Meet another one of our talented interns, Angela Garcia Puelles! She joined us in mid January and will be in the office on Mondays, Tuesdays, and Thursdays. Angela recently moved to New York all the way from Spain! She has experience as a pharmacist and hospital nutritionist. 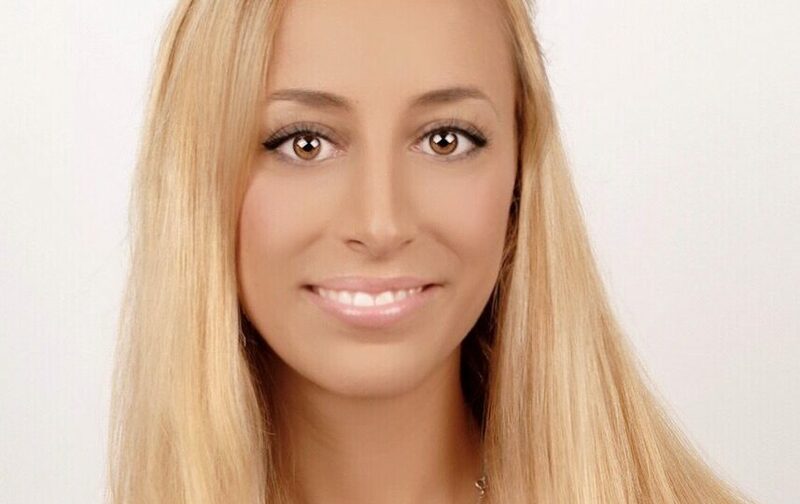 In her last role, Angela worked as a Junior Brand Manager at Novartis. Below, you can learn more about Angela, including her inspirations and her hopes! Education: I graduated from the University of Navarra in 2015, with a double-major in pharmacy and nutrition. During my studies, I was an exchange student at the Campus Biomedico of Rome for one year. I then completed a master’s degree in marketing and management in 2017 from CESIF in Barcelona (Spain). CMMB volunteer post: Intern with the Communications team. If you were asked to sum yourself up in two words, which two would you choose? Proactive and creative. Why CMMB? I consider myself a practicing Catholic and I would like to give something back by helping those most vulnerable. I have always wanted to work in an organization where there is a commitment to marginalized and poor communities. What are you most proud of? I am proud of the way I always strive to reach my goals, even in hard situations I keep going and never give up on my dreams. Imagine you are stuck in an elevator. Who would you most like to be stuck with? And why? I would love to be stuck in a elevator with Jesus Christ. As the central figure of Christianity, he is the person who I would love to meet. I would ask him a lot of questions and discuss his life. Imagine you were an animal or instrument – which would you be and why? I would be a piano because even in the worst situations, music has the ability to bring people together. What is your hope for your experience volunteering with CMMB? I would like to develop and improve my marketing skills as well as my English communication skills. What book should everyone read? Why? 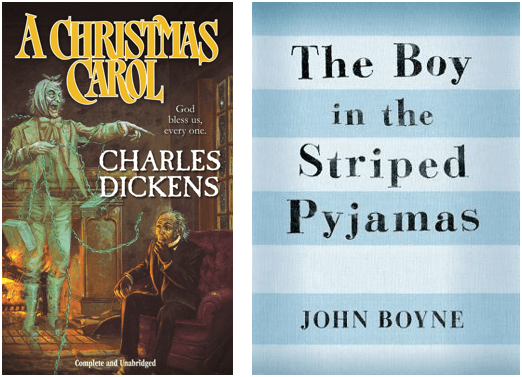 “A Christmas Carol” by Charles Dickens and “The Boy in the Striped Pajamas” by John Boyne. What is your hope for the future? 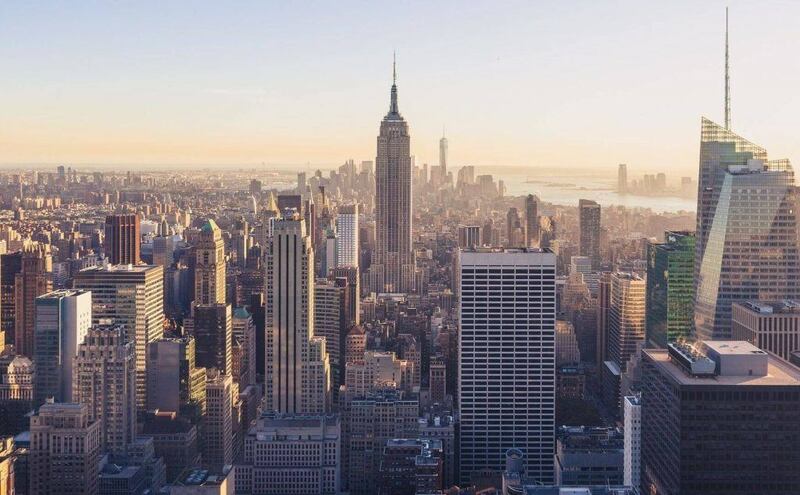 I would like a long-term career in New York, preferably working within a strategic marketing team. I am interested in NGOs or companies within the pharmaceutical industry. If you could solve one world problem, what would it be? Poverty. What are the three things you are most grateful for? I am very grateful for my family, they are essential and are a big support in my life. I am grateful for the opportunity to live in different countries and places, and meet different people. These experiences have enriched me personally. I am grateful for my good friends, they have always been by my side. Who is your biggest inspiration why? I would say my parents, they have always supported me.